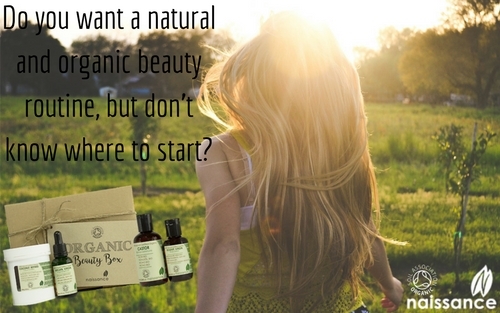 Do you want a natural and organic beauty routine, but don’t know where to start? Our new Complete Beauty Box has everything you need to treat yourself the natural way. 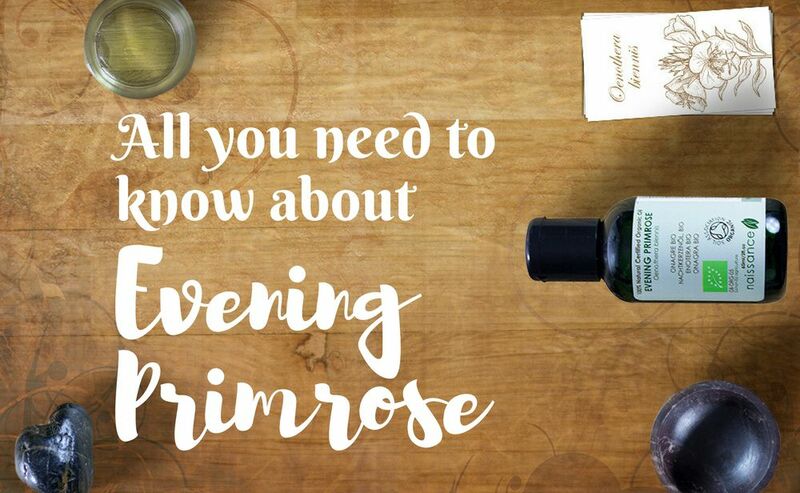 With four luscious organic oils for everything life might throw at you. 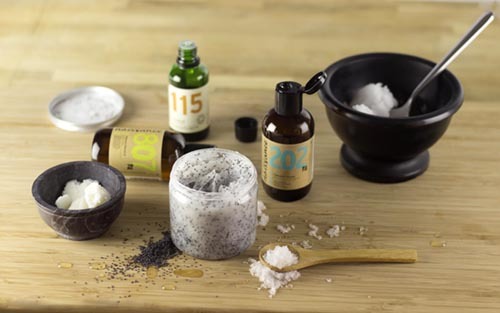 This luxurious set combines everything you could need for a natural beauty regime that works. Protect and enhance your beauty with these amazing organic oils. Each organic oil is perfect for either your hair, body, eyelashes, eyebrows, face or nails. People have been using natural remedies to enhance and maintain their beauty for thousands of years. 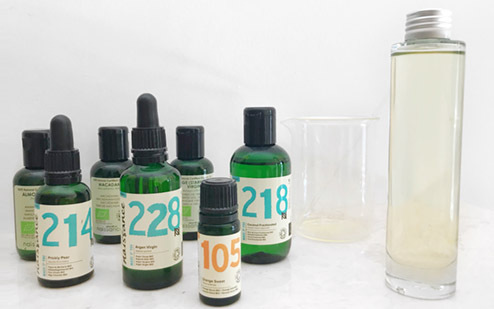 Not only are these products free from additives and nasty chemicals, but they have also been tried and tested by various peoples and cultures whose secrets have been passed down to us. You can use them on their own or combine them with other ingredients to make your own scrubs, balms, lotions and so much more. So what’s in this magical box? This cold pressed oil may help bring your dull and dry hair back to life, tone and exfoliate your skin, and improve weak and brittle nails. 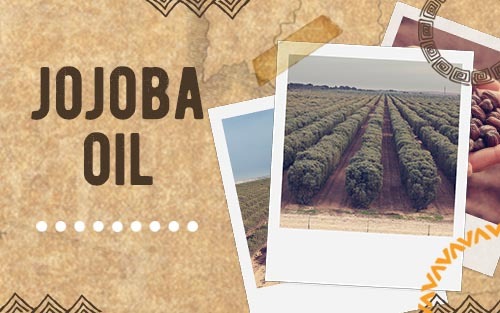 This oil has been known to help restore keratin and promote healthy, strong and long eyelashes, eyebrows and nails. It is also used to strengthen dry hair and may help improve shine, prevent split ends and promote hair growth. It is thought that applying Castor Oil on wet eyelashes or eyebrows using a clean cotton bud or mascara brush may help restore keratin and help with hair growth. An extremely popular oil which helps improve your skin’s moisture and softness, making it look healthier and nourished. In some studies, Rosehip Oil improved the appearance of scars on the skin. The Coconut Oil can be turned into a liquid by heating and will return to a solid at room temperature. It can be used as a deep conditioning hair treatment, a shaving cream and is an excellent body, hand and face moisturiser and make-up remover.